Daryl Laub created Skipper Daryl and J.P. Patches at WTCN in 1953. 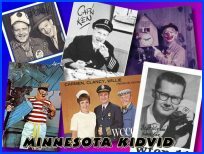 KSTP hired him in 1955, where he became Captain Daryl and T.N.Tatters on back to back afternoon programs. 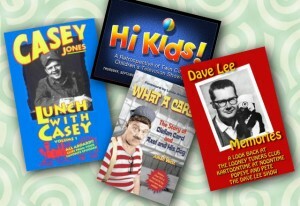 Take a look at this ad for the shows.